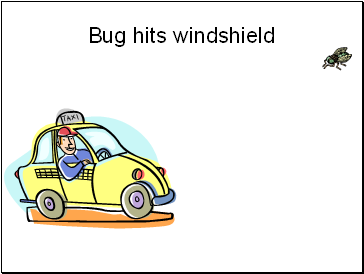 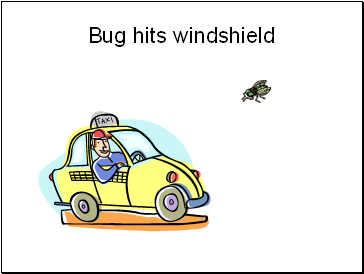 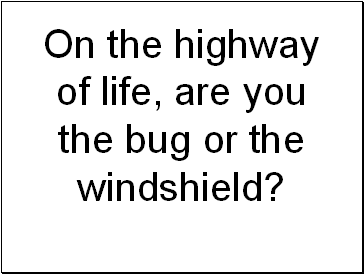 On the highway of life, are you the bug or the windshield? 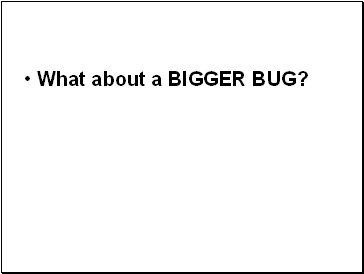 What about a BIGGER BUG? 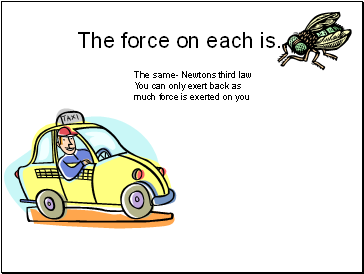 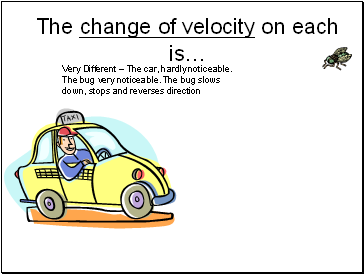 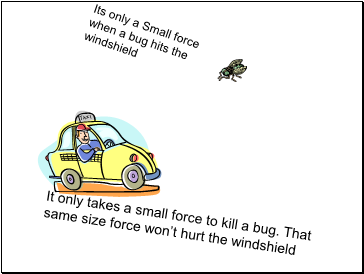 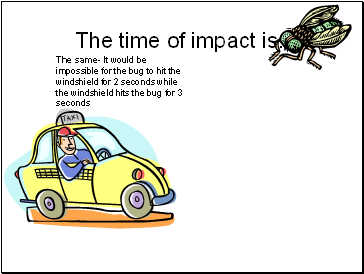 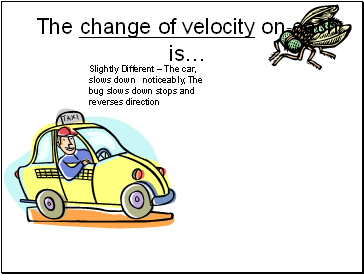 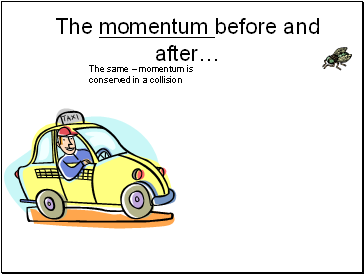 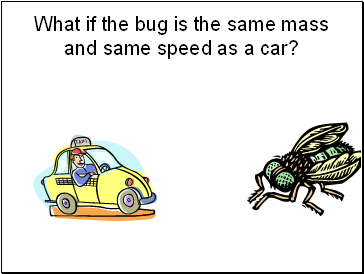 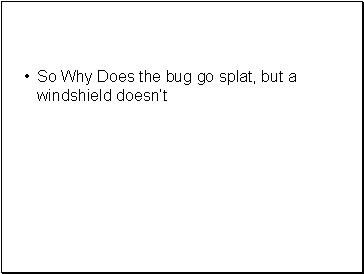 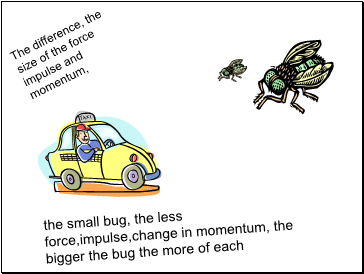 What if the bug is the same mass and same speed as a car?